Suikoden is a series with more than a few recurring characters. There are many explanations for these recurring cameos. Some of the people are True Rune holders, which essentially grants them a form of immortality. (Though not invincibility.) 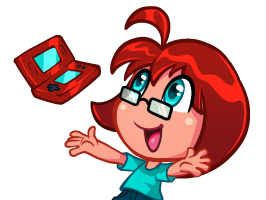 In the case of Viki, it appears her Blinking Rune frees her from the binds of space and time. And then there’s Jeane. 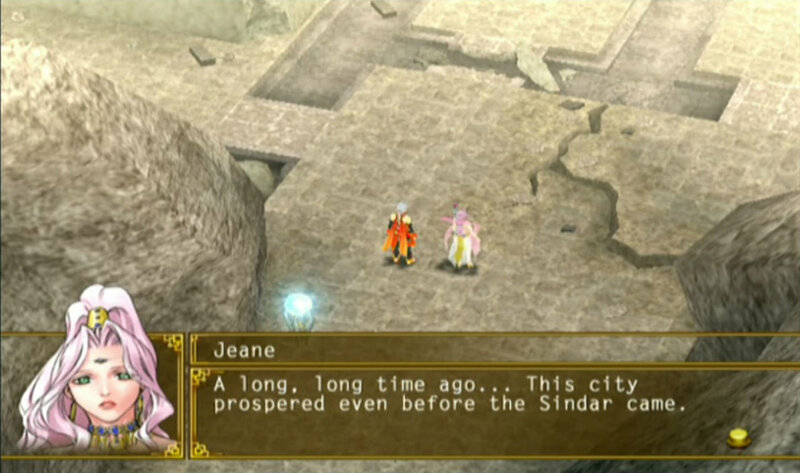 Jeane has appeared in all five numbered Suikoden games, as well as Genso Suikogaiden Vol. 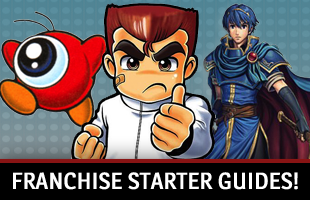 1 and Suikoden Tactics. Even though these take place across across a substantial period of time, she is eternal and unchanged. What’s going on? To understand what a big deal this is, we first have to look at the Suikoden series’ timeline. Suikoden IV comes first chronologically and covers the Island Liberation War, which happened between In Solis 302 and 307. Suikoden takes place in IS 455, during the Toran Liberation War. Suikoden II is the story of the Dunan Unification War, which took place in IS 460. Suikoden V, with its firsthand look at the Sun Rune War, is set in IS 449. Finally, Suikoden III concludes our knowledge of the series’ timeline with its Second Fire Bringer War in IS 475. Suikoden Tactics takes place during Suikoden IV and Genso Suikogaiden Vol. 1 happens during Suikoden II. Jeane is present in all of these games; she looks the same in each one. That’s a 173-year period in which she appears to be a 20-something woman. Konami has always spoken about Jeane in riddles. When it comes to the investigations and confessions in each game, the information provided about her is constantly superficial. Her name is never given. She’ll flirt to get out of things. Any answers provided are mainly superficial. However, there are some facts we do know about her. She bears a Charm Rune, is adept at working with all runes, is powerful and might not be exactly human. The things that we do know, however, help us pin down some important details about this woman. The Charm Rune Jeane holds is not a True Rune, though it is a fixed rune for the character. As you may remember from our Viki piece, True Runes are ones that are extraordinarily powerful and extend the life of their bearer, nearly granting eternal youth. Word of god establishes this, and it is cemented in Suikoden III. When Lilly is in the communal bath with Jeane, she searches her for a True Rune, as they are very noticeable. There is none to be found. However, Jeane does make good use of it, using it to make people attracted to her both in and out of battle. In battle, enemies might even protect her from blows because of it. Jeane is also an established Rune Sage. When she is a playable character in Suikoden IV and V, she has a Charm Rune and Lightning Rune. Once she joins your army, she will sell runes, as well as attach and remove them from people. In Suikoden V, she can even make runes into spell scrolls. In each game, she has above average rune affinity, which means she can deal more damage when using them. In fact, her affinity is higher than most. 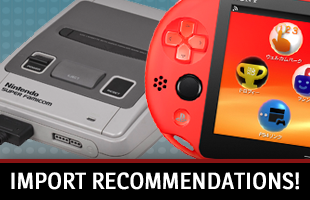 Take Suikoden IV as an example. She has a four star affinity with lightning, three with water and wind, and two with earth and fire. Some characters don’t even get a four star affinity with a rune, let alone two three star affinities. When she goes to attack enemies in battle in Suikoden V, she teleports up to them, then teleports back, rather than running like other party members. This establishes her magical strength. The most important details that comes from the games concerning Jeane, however, are the hints that she isn’t human. That’s right; the most astonishing evidence all suggests she is an entirely different sort of being. 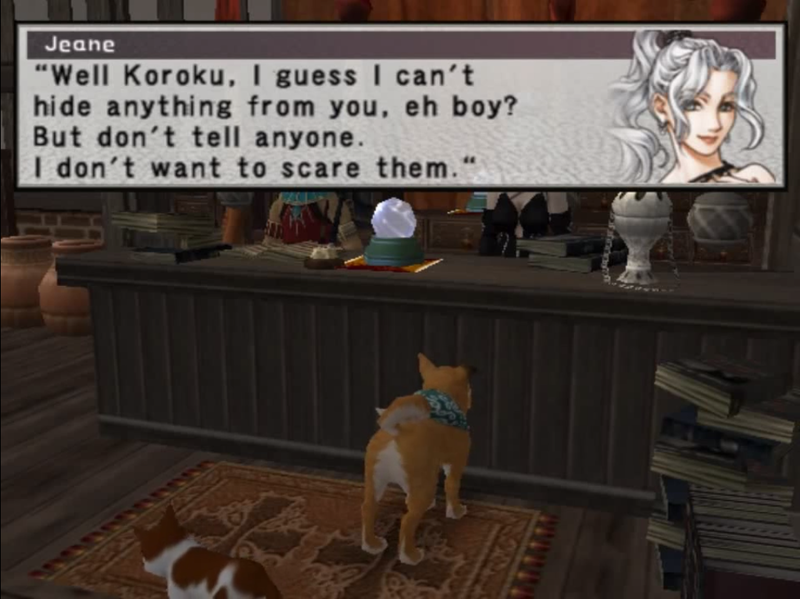 In Suikoden III, players can choose to play as Koroku the dog. The series establishes that animals can see souls, spirits and other otherworldly creatures humans can not. When Koroku comes up to Jeane, she says, “Well Koroku, I guess I can’t hide anything from you, eh boy? But don’t tell anyone. I don’t want to scare them.” Koroku sees through her disguise, perhaps an illusion put up and maintained by her Charm Rune, and can see her actual self. This goes along with Genoh, the Suikoden V giant tortoise, who can grasp and sense her age and power, but is confused by her actual appearance. Perhaps because the turtle has a human-level intelligence, he then perceives her as humans do. There is one human character who is able to point to another one of Jeane’s anomalies. Rania, a Suikoden V character who handles the sound test in game, will comment on the “sounds” various people make. With every other party number, she refers to their “sound.” In a letter about Jeane, who she refers to as the Rune Mistress, she says, “Her sounds are quite unusual. There are many of them, overlapping, pure…Quite beautiful as well.” Jeane makes more than one sound. Combine all of this knowledge about her power and not-quite-human nature, and we can begin to draw conclusions. Some might suggest Jeane is a member of the Sindar race. This is a group of cursed people who existed in the Suikoden series’ past. Due to their leader’s Rune of Change, they were forced to become a nomadic tribe that travels from place to place. This certainly applies to Jeane. In the first Suikoden, we find her in Antel. She’s living in Two River in Suikoden II. In Suikoden III, she is hanging around the Brass Castle. Suikoden IV has her as a resident of Na-Nal Island. Finally, we come across her in Lecar in Suikoden V. She is absolutely a nomadic creature, and certainly old enough to possibly be a Sindar. However, there are multiple facts that rule out Jeane being a member of the Sindar race. In Suikoden V, Jeane asks our avatar to accompany her to a dungeon north of Rainwall. Once inside, she reveals these are the ruins of an Ancient Armes Dynasty city that predated the Sindar civilization. At the end of their exploration, they come across a coffin. Jeane approaches and takes something from it. The player can choose to ask, “What was in that chest?” Jeane will reply, “Something you could say I “forgot.” Seeing as how these are unknown and forgotten ruins that Jeane somehow knows a lot about, it suggests Jeane “forgot” that item there back when she lived there hundreds of years before. It is the inclusion of Eresh that may provide the greatest hint as to what Jeane could possibly be. Suikoden V introduces this character and establishes that the two know each other. More important is how Eresh refers to Jeane. She calls her a comrade, suggesting that the two characters are equal when it comes to abilities, knowledge and power. After all, both are two of the few people who actually know about the Ancient Armes Dynasty. Why does this matter? Because we know that Eresh is a vessel. She says this herself when Jeane asks about her providing aid when they meet at the Big Hole. She suggests that the form limits her and the aid she might provide. What does this all mean? Well, I have two possible theories. One would paint Jeane as someone ordinary, but quite magical. The other would suggest something more supernatural. Perhaps Jeane’s role as a Rune Sage has caused her to become something more than human. In each game, she is constantly exposed to and surrounded by runes. We typically only see people with runes attached to their heads and hands, as well as weapons. Perhaps such constant exposure has altered her somehow? As for the form, she could be similar to the Naruto series’ Tsunade. She is, in reality, an extremely old woman. She uses the Charm Rune to maintain an illusion of youth. This would explain Koroku’s ability to see the real her. However, I believe it is far more likely that Jeane might be an actual True Rune. Remember, Konami has only established that she does not bear a True Rune. True Runes are known to be sentient beings. They created the world and are often compared to gods. Especially since they use humanity to accomplish their goals. We also know that True Runes can appear as something other than a rune; we see Incarnations in the game that are physical manifestations of runes in the shape of creatures or monsters. In each Suikoden game, Jeane is a part of your army. She’s supplying and equipping you with the powerful runes you will need to live. One could argue that her joining and aiding you is exerting an influence over the conflicts in which our characters are engaged. She prepares you to fight the wars for her, perhaps accomplishing her goals. These are but suggestions. It has been over eleven years since Suikoden V was released. Odds are, we will never know the truth about Jeane. All we do know is that she doesn’t seem entirely human. At the very least, we have seven games to continue to analyze for clues and enjoy.